Sometimes psychology is not that invisible structure behind your consciousness, sometimes how parts of your body are arranged and developed is a result of your inner forces that drive your character. There are some theories claiming that your fingers can say a lot about your personality. In fact, some believe that your little finger can reveal a lot about your character and unique personality. 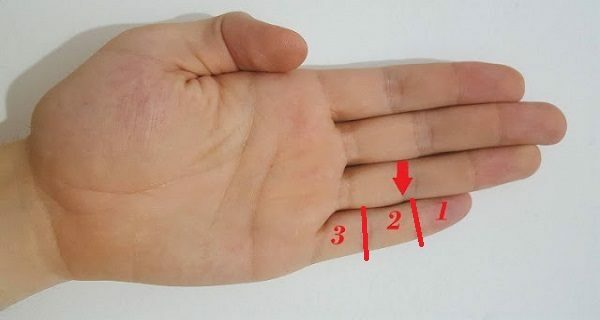 If this section of your little finger is longer, it means that you are attractive and have great language skills. Your observation skills are remarkable too. People with the longest section II have an inherent need to help and care of others. They can also be quite determined too. Health professionals and doctors often belong to this group. People with this type of small finger section are honest and always tell the truth. They have good verbal and social skills too. People belonging to this group are not very popular among people. They are often nervous and weak. If the central part of your little finger is shorter, it means that you’re stubborn and a bit lazy. You also don’t like changes. If the lower section of your little finger is shorter, you are innocent and trusting. Always have this in mind as people can easily manipulate you.